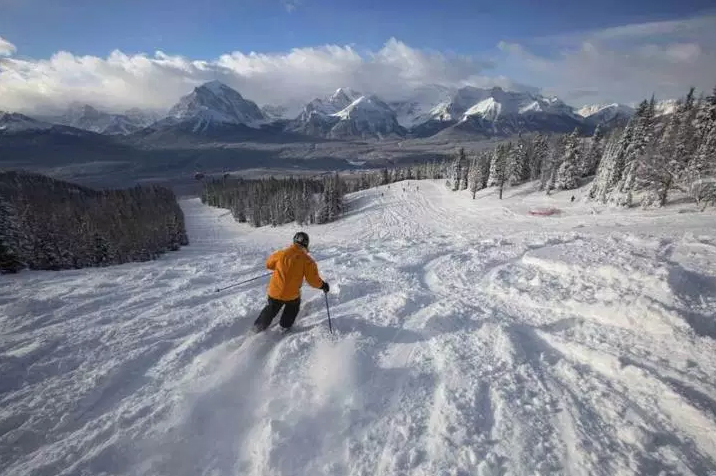 Lake Louise is enjoying an excellent opening season with decent powder snow and World Cup speed events returning. 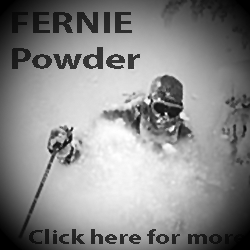 With 157cms in their back bowls there are a few powder turns to be enjoyed. 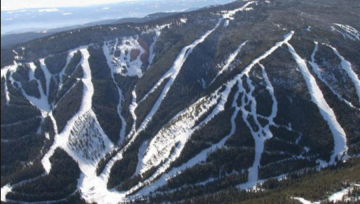 With the Boomerang area runs open they have 47 runs and five lifts operating. 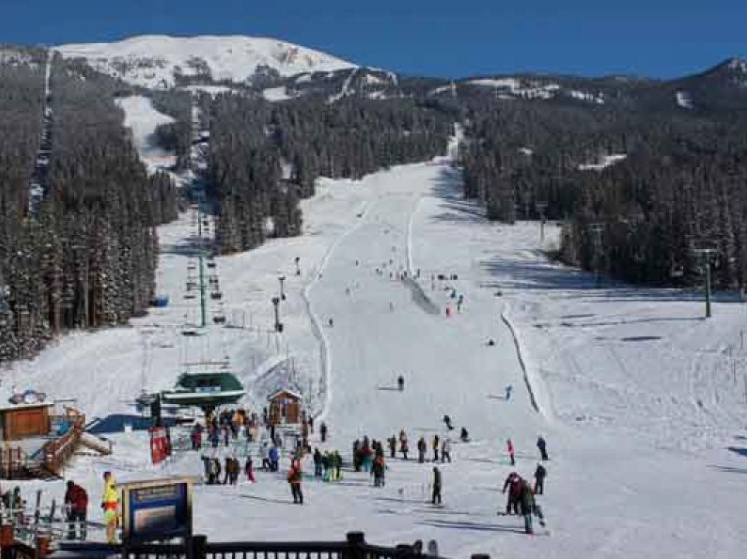 This time of year Lake Louise is mostly known for the staging Canada’s only World Cup speed events. 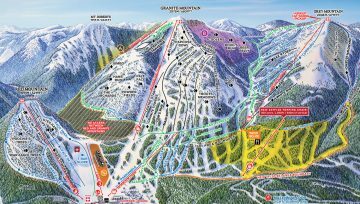 The men will be competing this weekend at Lake Louise and the women will be in Killington with technical races and in Louise the following weeknd. 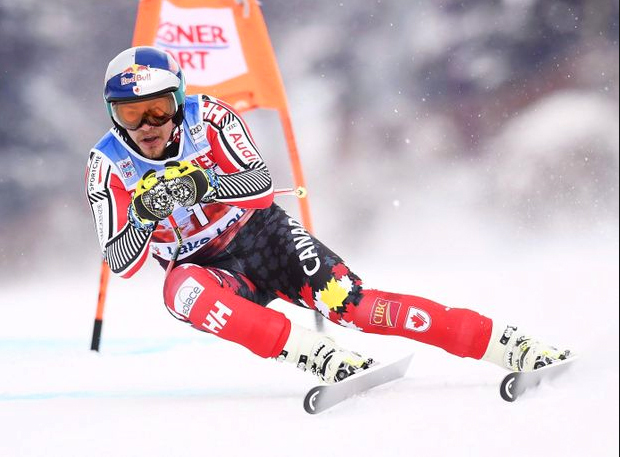 Ski legend Erik Guay is on the race list generating another round of goosebumps for the fans in Lake Louise. 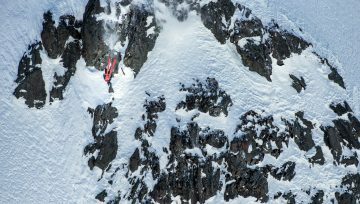 Guay has announced that this would be his last season skiing on the FIS world cup tour. Last season Guay finished 5th during his training run in Lake Louise, but was forced to withdraw from the event due to a reoccurring back injury. He battled through additional training runs during the season, hoping to be healthy enough to start, but it was not to be. 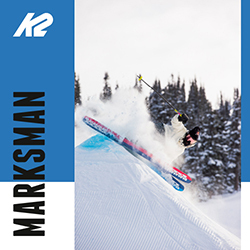 After a year off to recuperate and missing what would have been his fourth Olympic Games, the 37-year-old is fully recovered and ready to give it his all and represent his country on the 2018-19 World Cup circuit. 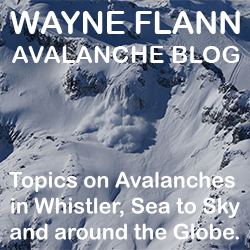 These World Cup events largely attract racers and spectators and leave the powder skiing for the adventurous. 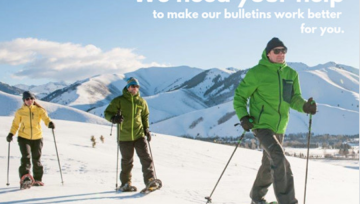 Get out there and enjoy the snow!